JM: I first picked up a camera when I was 6 and began making videos with my brothers. I continued to makes films throughout my childhood, and into high school beginning to teach myself how to use editing software. I began more serious about my filmmaking my first year of college when I realized I could make a career of what I love if I work hard enough at it. JM: Mecha was my junior year project which I wrote, filmed, and directed on my own. It is an experimental sci-fi film about an adolescent android boy and his journey of self discovery through dream. It has received more than 30 international and domestic screenings, and has gone on to win 7 awards in festivals based in places including Orlando and all the way to India and Tokyo. JM: I am currently working on my first feature film. Which will be hopefully be adapted from a new short I am creating simultaneously. JM: I recently broke a personal record during my most recent film Gemini, and only had the police called on me and my crew once during the shooting of the film. JM: I have done many festival Q&A’s but I have never had so much fun during one as I have with Emerging Filmmakers Project. 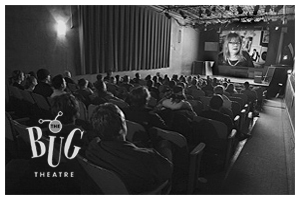 The audience was curious and engaged, being full of filmmakers and film lovers, and it felt really special to share my work with them. 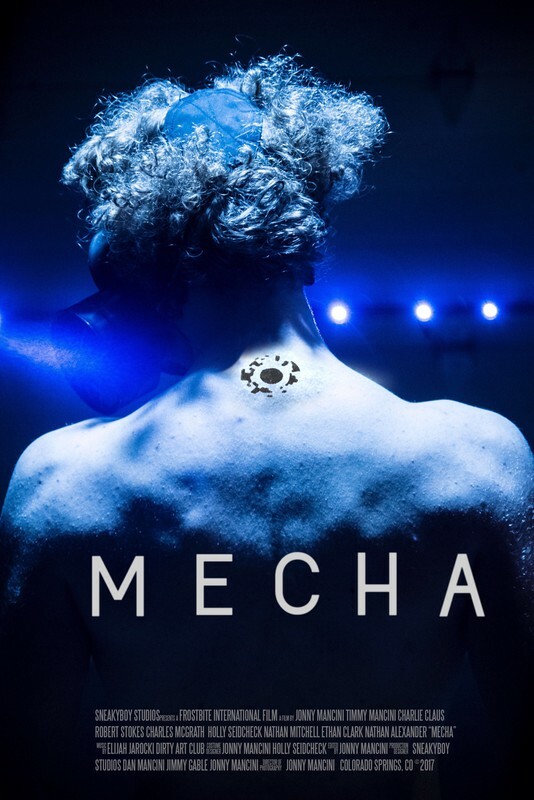 Mecha will screen Saturday, February 23rd at 6:00 p.m. at The Bug Theatre as part of the Experimental & Animated Shorts block during the 2019 EFPalooza Film Festival.